This class is going to be fun! 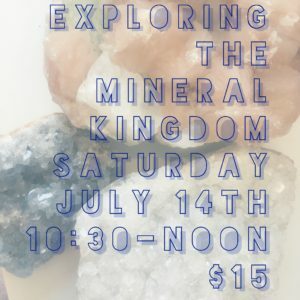 Come drink some tea and learn the science behind minerals and crystals. Are you attracted to sparkling quartz or do you alway pick up the exact same type of rock? I know I do! They are beautiful and beyond. Linnaea & Tamara are going to teach the science behind this plus the whys and hows of these natural gifts. Don't worry it won't be too woo woo. The class includes a booklet that covers everything you will learn! 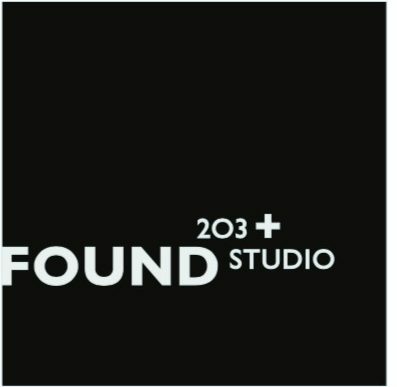 We can't wait for you to join us. Closed the third Saturday of every month for adventures.